Putting this up here since he last thread is over a month old now. The Oberth was a strangely designed ship but after thinking about it the design grew on me and I've been wanting this ship updated to T6 for some time now, it's pretty much the only ship I am asking for from the devs. It's the only one of the TMP era ships to not be engineering/cruiser based and the last ship from that era remaining which needs to be added to the game. This ship has been stuck at T1 for a long time now. 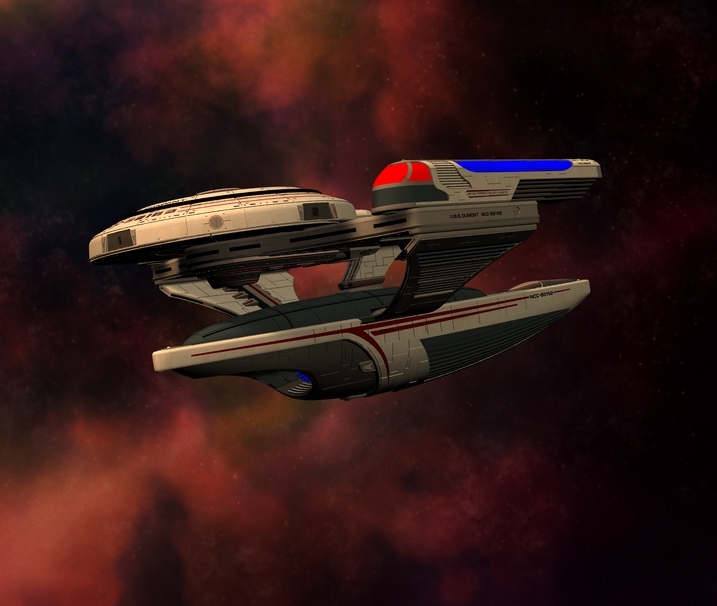 If this ship was updated to T6 it would give me an excuse to start playing as my sci toon who I have been neglecting for some time now, my only expectations is that it will at least have 5 sci console slots and two ltcom boff slots with one as universal, I'm not sure about how the full configuration should be. I'm sure that there's others who also want this ship updated to T6 form, please show your support for this ship being updated to T6! I don't know why but I always liked the Oberth too. I would love to see a T6 version and would consider buying it depending on the specs. It would be a pretty decent gamble for Cryptic to make it though so I don't see it happening. One can hope though. To each their own, but personally i really do not like the oberth and how it looks. 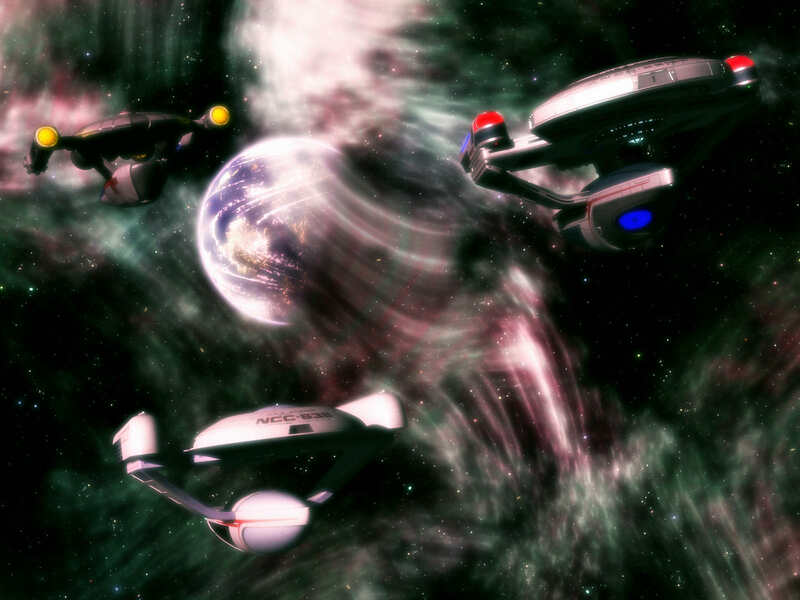 Since the Oberth was a part of a poll a while back along with three other ships then it's probably on their minds for an update and release at some point, because after all there's many more ships which don't yet have T6 versions which weren't even mentioned in that poll, and two ships from the poll so far have already been updated to T6. Also fixes that "how do they go down below?" question. Wow - this looks awesome!!! I'm all up for that!!! Nice, I quite like that. I tried to find some nice images of an advanced version of the Oberth and I couldn't really find much, but this images apparently has three variations of an Oberth and they look interesting. Although the one on the left looks a bit ugly. If you want a T6 one, go all the way. 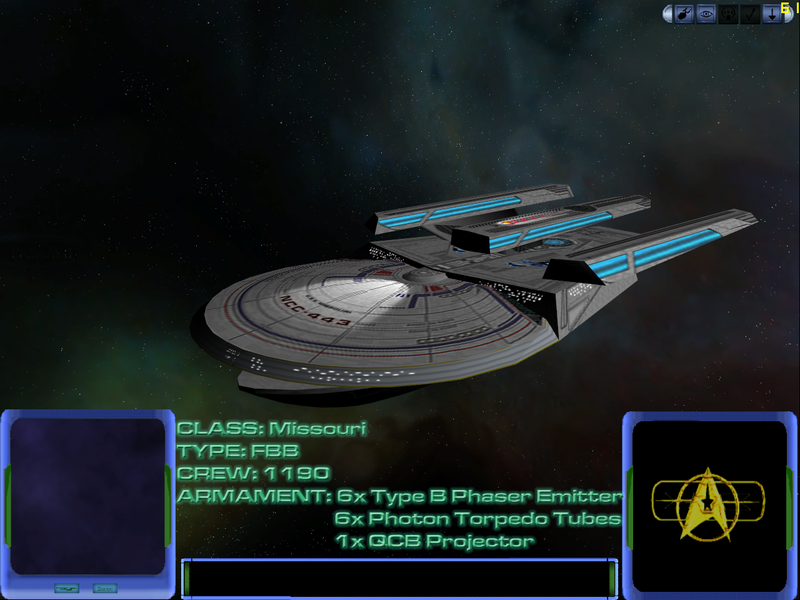 From Klingon Academy , sadly trying to find a photo from the game for it is almost impossible, as it is like 20 years old almost, and someone made a horrible model for it for Empires at War II (not the one in pic above, that one is correct). 793m long with 1100 crew +90 marines. QCB: Quantum Carrier-Wave Beam, so imagine Tachyon beam and Tractor Beam in one. It literally "pulses" like Tachyon beam does and damages shields, but depends on the Tractor Beam system to hold the target, and cannot be repulsed away from the target once held. But does not work when caught in a tractor beam, and will discharge without doing any damage to the target. I guess it does look somewhat interesting but it doesn't exactly speak Oberth to me. What (functional) niche would a T6 Oberth fill? From what I remember of the ship.. its main role was kind of a first-response and remote site investigation vessel. Pilot spec? Something akin to the Lukari Scout Ships? Or the Raging Queen type. Still not exploding enough for an Oberth type. I agree. Exploding is the natural state for the Oberth after all. Not really a fan of that design honestly, however it looks more suited to a cruiser. Only the TMP era ones. TNG retconned them to about 300m long which is actually longer than the Curry. perhaps they could experiment with new stuff, like maybe trading out a weapon or so for more space magic slots. Otherwise I'd suggest miracle worker as pilot would work better with the Nova IMHO. 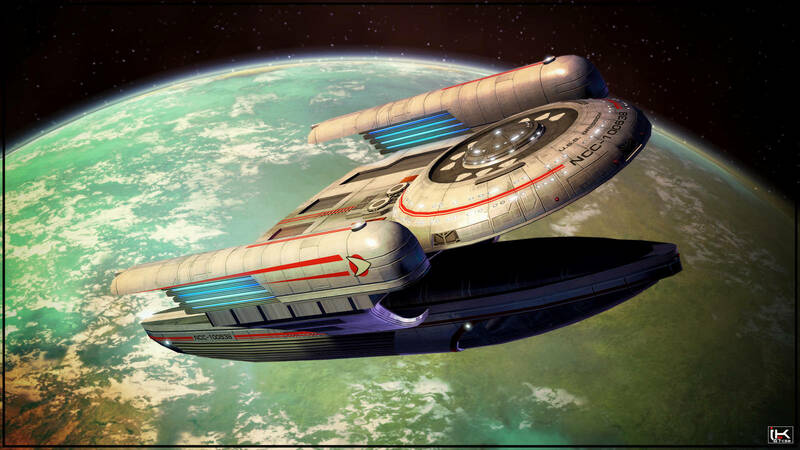 Well TNG did have a bigger version of the Oberth. Oberth needs to be pretty small so making it a huge great big 1000+ crew sci vessel would not feel right. The charm of the ship is the it's small and nimble and appears to be only the most basic of vessels (saucer, 2 engines and a sci mission pod pretty much). I think it's ideal for a scout ship class, perhaps along with the Nova as well. Both are small. In fact i'd even go as far as to say they create a 3 pack with the Oberth, Nova and Saber all being redone as scout class vessels. > Or the Raging Queen type. > Only the TMP era ones. TNG retconned them to about 300m long which is actually longer than the Curry. > Well TNG did have a bigger version of the Oberth. 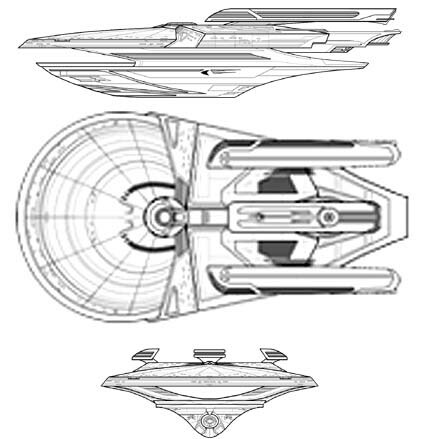 So as not to be dwarfed by the Galaxy (but conversely to dwarf the Defiant) both the Oberth and Excelsior were significantly scaled up to around 300 and 600 metres respectively for TNG and DS9. Same reason the Conni was scaled to over 400m in ENT (to dwarf the NX) and again in DSC (so as not to be dwarfed by the Crossfield). If TNG had a proper budget the recurring science vessel would likely have been the Olympic or Springfield or something. But budget meant reusing TMP era ships and having to upscale them for the same reason DS9 was stuck using Excelsiors and Mirandas instead of Challengers, Freedoms, or New Orleans. The TMP era ships were built to high quality for the cinema and had mass produced model kits available. Both the tiny 100 odd metre Oberth and the Conni dwarfing over 300m one are equally canon and have about the same amount of onscreen evidence for them meaning it's impossible to say what the 'true' size is supposed to be. Interestingly we've never really seen an Oberth class use it's weapons. Seriously though - it was tiny, and if you blinked you'd miss it.